The elusive ‘iPhone 6c,’ or whatever it will be called assuming it exists at all, is launching next month alongside the widely expected ‘iPhone 6s’ and ‘iPhone 6s Plus’ smartphones, reliable leaker Evan Blass wrote Tuesday on his @evleaks handle on Twitter. 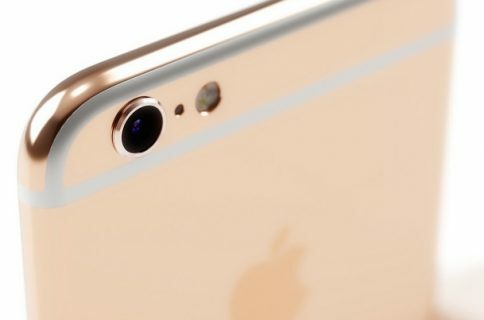 “Sounds like iPhone 6s, 6s Plus, and 6c will all arrive concurrently,” reads his post. We normally wouldn’t even be telling you about such a cryptic message if it weren’t for Blass, who has leaked reliable details and accurate images of several unreleased smartphones. 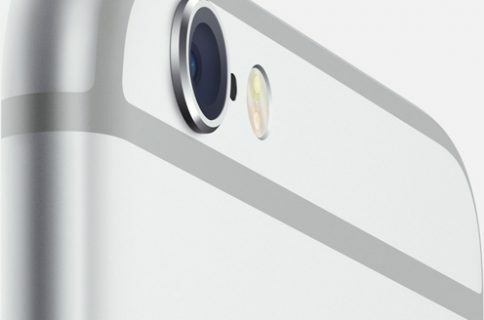 What happens to iPhone 6 models in October? He did not name his source nor did he accompany the tweet with an image, but if history is anything to go by the iPhone 6c should be a mid-range device like the “unapologetically plastic” iPhone 5c, which sells SIM-free for $450. If you’re still confused, you’re not alone. For starters, the iPhone 5c was supposed to be discontinued and make room for discounted iPhone 6 models as soon as the lineup refreshes next month. But with the iPhone 6c supposedly releasing alongside the iPhone 6s and iPhone 6s Plus, do the current iPhone 6 models even exist in October? 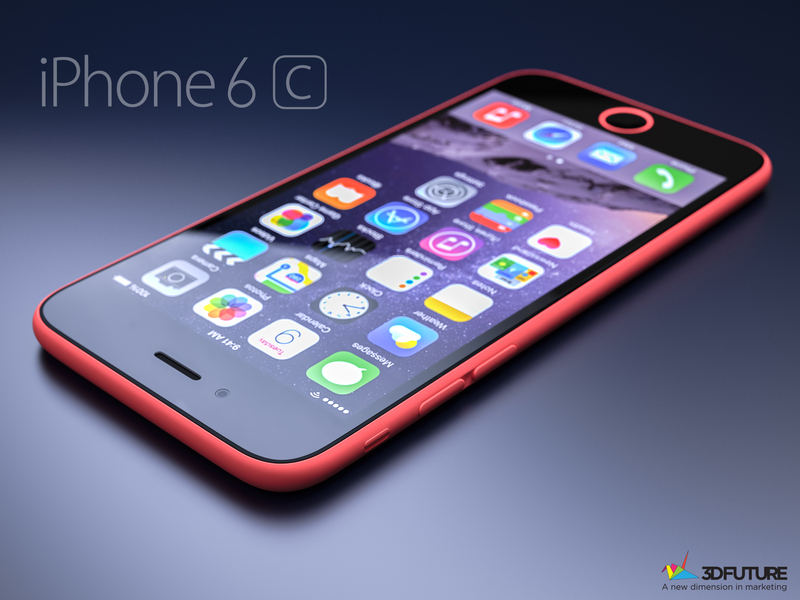 Undeniably, the iPhone 6c has become the topic of some confusing reporting. DigiTimes, a hit-and-miss Taiwanese trade publication, originally said the device will launch this fall alongside the iPhone 6s and iPhone 6s Plus models. But the DigiTimes backtracked on that claim and said last week supply chain chatter suggested the iPhone 6c will be launching next summer. 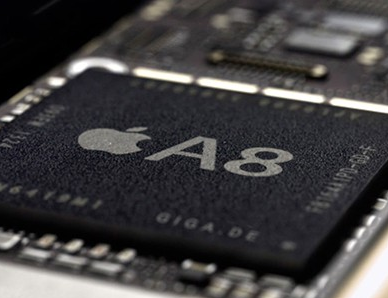 The publication added the iPhone 6c will be powered by a 16nm processor built by TSMC and Samsung for faster performance and improved power efficiency. By comparison, the current iPhone 5c runs essentially the same hardware as the iPhone 5, which was introduced nearly three years ago back in the fall of 2012. Contributing to the overall confusion surrounding the iPhone 6c, KGI Securities analyst Ming-Chi Kuo said he heard Apple has been developing a brand new four-inch iPhone model for introduction next year. Jefferies analyst Ange Wu added the iPhone 6c will drop the current “unapologetically plastic” casing for an all-metal enclosure based on the iPhone 6 style. It’s also unclear if the iPhone 6c will break away from the four-inch form factor of the current iPhone 5c, if it will have Touch ID, feature better cameras or run the upcoming Apple-designed ‘A9’ processor or the “old” ‘A8’ chip ticking inside the iPhone 6 and iPhone 6 Plus. We will find soon enough if this rumor will pan out as Apple is apparently holding a media event on September 9, Wednesday, to officially announce new iPhones, iPads and update the aging Apple TV hardware. What are your feelings about the mythical iPhone 6c? Should Apple drop “c” iPhones from the lineup or keep those models as a mid-range option for cash-strapped customers, do you think? 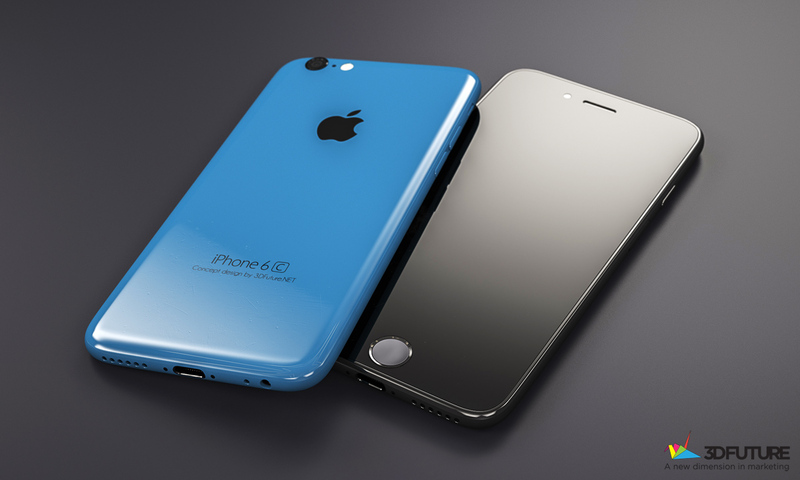 Images represent an artist’s rendition of the iPhone 6c.